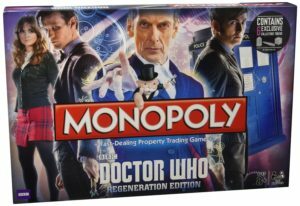 Do you have a Super Fan on your Christmas list? 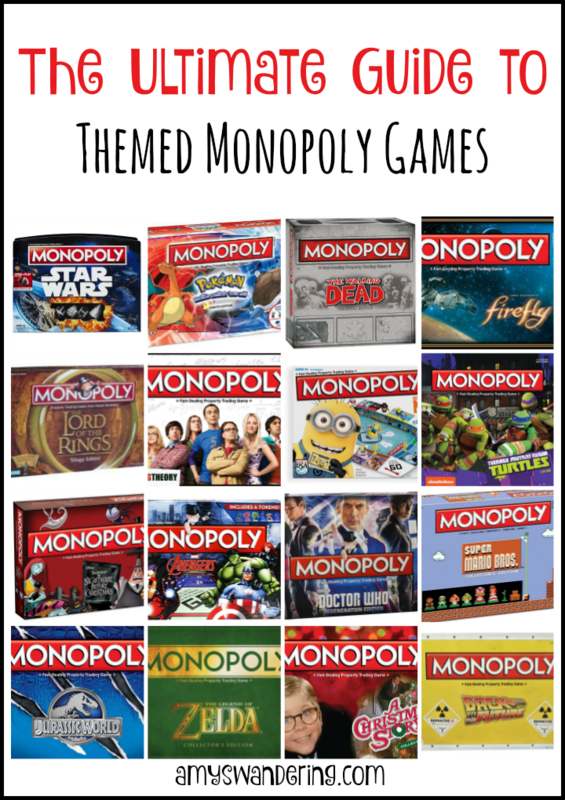 Use this Ultimate Guide to Themed Monopoly Games to find a unique gift that they will love! 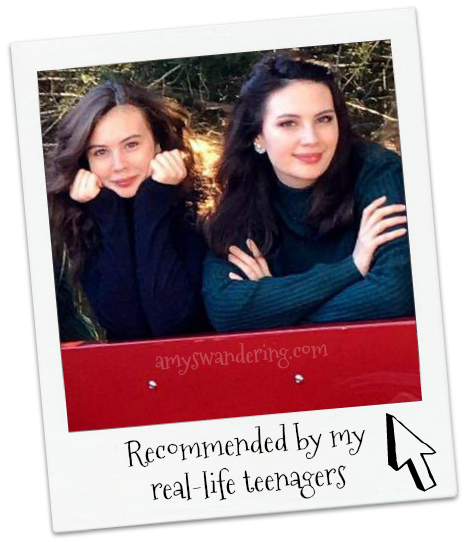 I have two teen girls, and one who is in her last tween year. 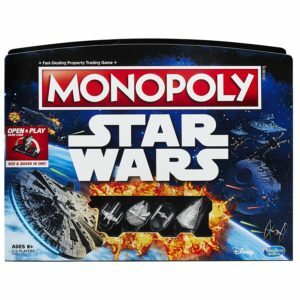 It can be challenging to find affordable gifts that they will enjoy and actually use. 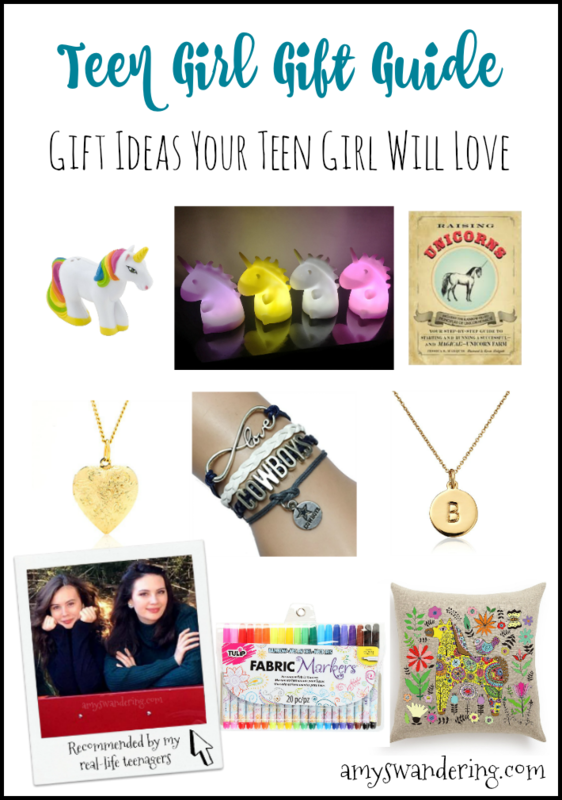 I’ve put together a Teen Girl Gift Guide full of gift ideas your teen girl will love!